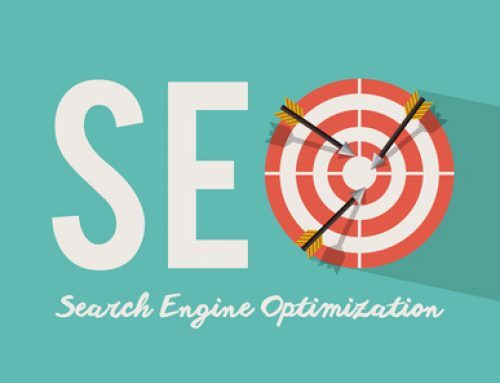 Before you can optimize your website for a particular key phrase, you must know what words people use when they search for your products or services online. 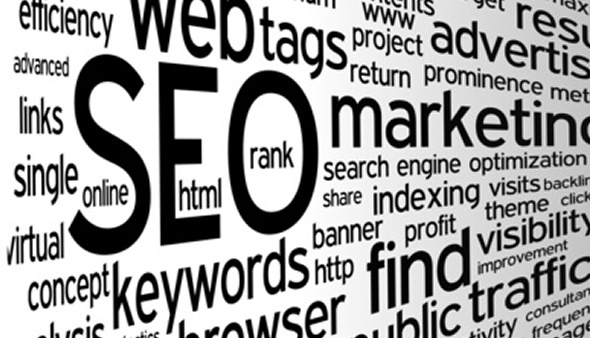 So how can you be sure you choose the right keywords for your website? Usually people will search for a product or service along with a geographic location. For example, Michigan SEO Company, or Internet Marketing Southeast Michigan. For this reason, it is a good SEO practice to add locations to your key phrases. Also, incorporating locations to your key phrases can decrease the competition for a a product or service you are targeting. For example, you will have less competition for “Macomb County Dentist” than “Michigan Dentist”. Is there more that one way to describe one of your services? Sometimes professionals may refer to their services differently than their clients do. When selecting keywords, it is important to think like your target audience instead of the expert that you are. For example, a tile installation company may refer to themselves as a “Tile Contractor” but people who are not in the construction industry, may not use this term when doing a search. Instead, homeowners may use search terms like “tile setter” or “tile installer”. If you are a sporting goods store in Michigan, there will be products that will decrease and increase in popularity throughout the year. For example, there are not too many people looking for Women’s golf gloves in the middle of January but you may have more customers searching for snowboards and ski equipment. Don’t wait for the cold months to roll in before targeting winter products. It may take months for your optimized content to appear in the search results so stay ahead of the competition and start posting early. Google Trends is a free tool that allows you to compare the amount of traffic between different key words. For example, a salon may want to compare the key phrases, hair salon, hairdresser and hair stylist. 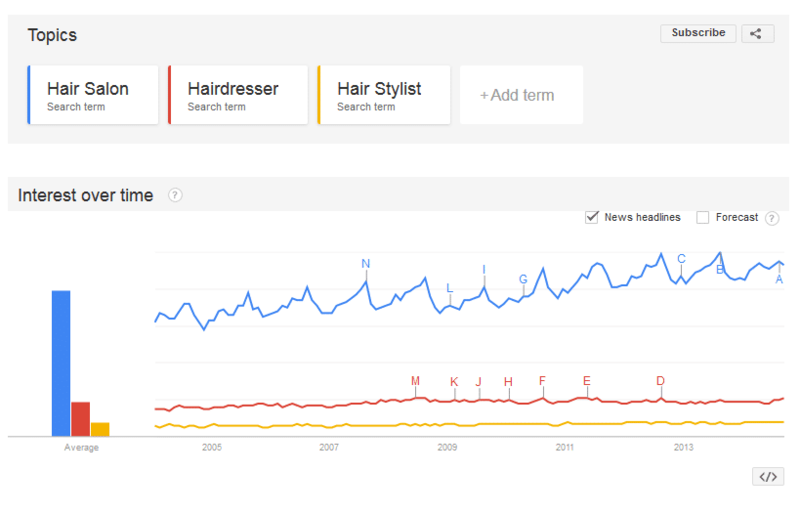 As you can see, “hair salon” is searched for more often than “hairdresser” or “hair stylist”. “Hair Salon” may be the most popular search term, however “hairdresser” and “hair stylist” may have less competition and be easier to rank for. There is no right or wrong key phrase, but Google Trends can provide insight as too which search terms are more popular and which phrases are less competitive. Are you looking for a Michigan SEO Company to help bring more traffic to your website? Spyder Byte Media is an experienced web design and SEO company located in Shelby Township Michigan that has helped hundreds of small businesses increase their visibility in the major search engines. Call today to set up a free consultation and learn more about how Spyder Byte Media can help your Michigan business.